Masseria Potenti, Puglia, June 2017. 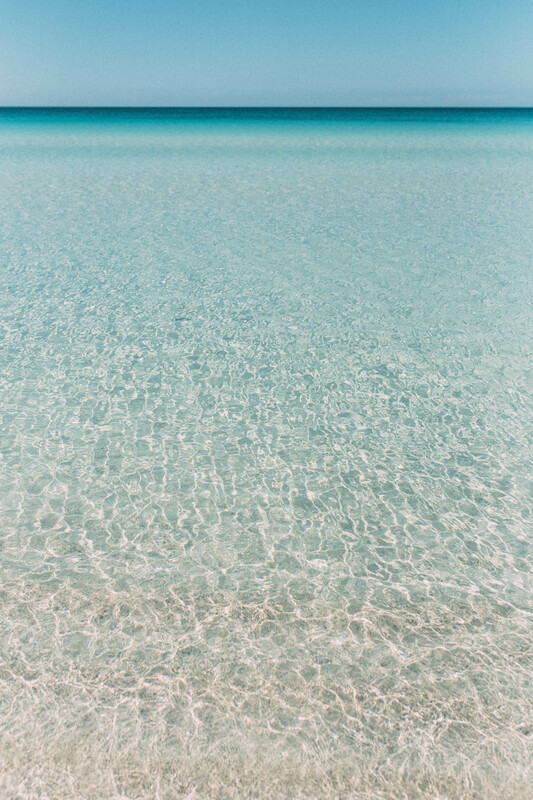 Discovering the beaches of Porto Cesareo, located on the inner side of the boot heel. There is an unspoken rule in my family that once a summer we must take a little trip to the south. Not because the weather is sunnier or warmer than where we have our Italian home, it isn’t, but because there is something so wonderfully pure and raw about life there. Words such as schedule or deadline are not what comes to mind when you see a group of men having their daily meeting in a café, or when someone you ask for directions tells you they will drive in front of you and show you the way. It is only five kilometers away anyway. All the southern regions have their own identity, and the scenery changes from mountain views of Campania, Basilicata and Calabria to open flat landscape of Puglia. 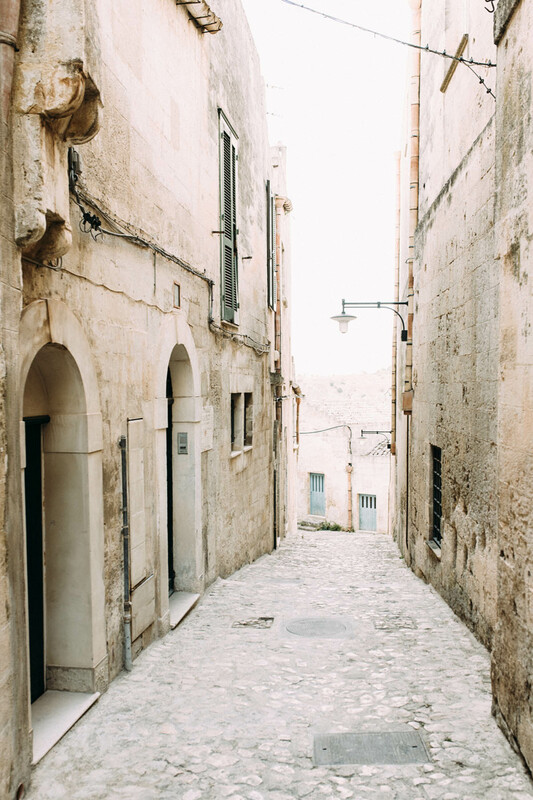 This summer, we spent most time in Puglia, which is its own world to explore. Architecture is different than anywhere else in Italy. 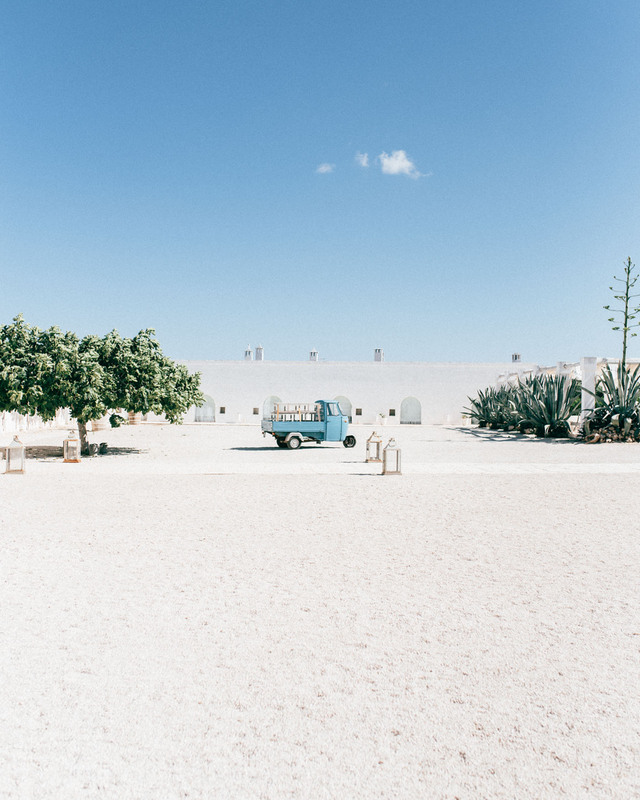 There are small stone houses with conical roofs, trulli, and enormous farms with walled in fruit and olive groves called masseria. Puglia is known for its olive oil, fruit and wine. During the high season, the beautiful cities such as Ostuni and Lecce, are very popular among visitors. On our recent roadtrip, traveling with a dog was the perfect excuse to stay far away from crowded city streets, although we stopped for lunch in Lecce once. Pugliese cooking is simple, you might have heard the term cucina povera, which means literally poor cuisine. I doubt the locals use this term though. They simply cook with what is available. Throughout the country, you eat what is in season and what grows locally. In the rich north, that has traditionally meant more meat, cream, risotto and fresh pasta. In the south, the land is used for growing wheat, wine and vegetables. If you are close to the coast, you eat fish and seafood. If not, there’s beans, veggies, fruit, nuts and seeds, potatoes, pasta, bread, cheese and preserved fish such as anchovy and tuna. But even though an outsider could easily focus on what the south lacks, I feel Italian cuisine is never about that. Even if ingredients are, or used to be, limited, the art of eating well is there. Someone from Puglia would not say they eat a simple pasta because their ancestors could not afford meat. They eat that pasta because it is so good, and it is a traditional dish of their home region. Although you will find delicious things to eat anywhere in Italy, I principally like the southerns cooking more, it is so much simpler and often more fresh. Something else I like in the south, especially in Puglia, is the minimal interiors. Houses are often decorated with simple, robust furniture and light colors. Light stone is used as a building material as well as for floors and paving. While many buildings are boxy from the outside, they often feature beautiful arched ceilings indoors, which adds a sense of warmth and sensuality. Clean and natural, perfect for a zen vacation.